Home Soccer Bayern, on Lucas: "It's not realistic to sign him in January"
Bayern, on Lucas: "It's not realistic to sign him in January"
Says Salihamidzic, sports director of the German club, there have been and will be talks, but not for now. 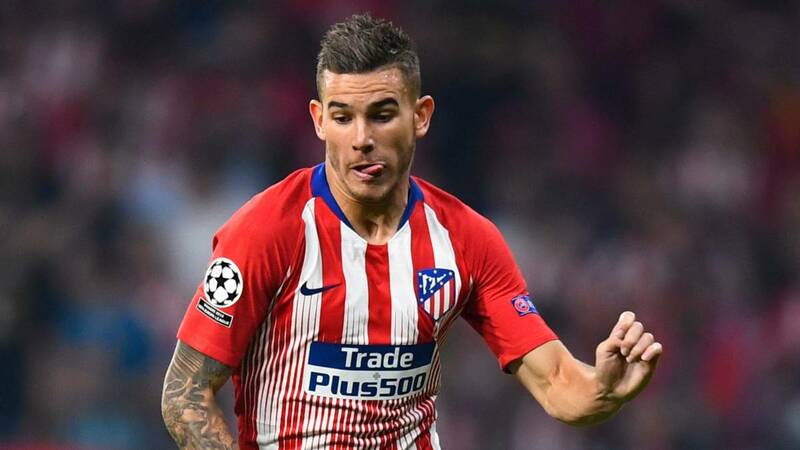 Lucas has not returned to play with Atleti after a cold injury to his knee, grade II, against Alavés, but it seems that it will not be in January when his departure from Atlético takes place. Because Gil Marin said it, because Simeone asked for it and now is assured by Bayern Munich. Lucas is not wanted now. Becomes the sporting director of the German club, Hasan Salihamidzic, who says so. And it is categorical: "We have already had conversations and there will be more, coming in winter, it is not realistic". In June it will be something else. Lucas is, at the moment, a key piece in a template of Cholo surrounded by injuries. At this time, for example, has two players injured, Savic, who broke the other day and has for a minimum of one month, Filipe, who already plays the ball, and Lucas who has just come out of injury but before Levante stayed in the stands. With no left-back left and 'only' two center backs, Simeone must invent: Saúl on the left side or Juanfran himself, on the other side. Lucas solves two positions. In June it will be necessary to see.